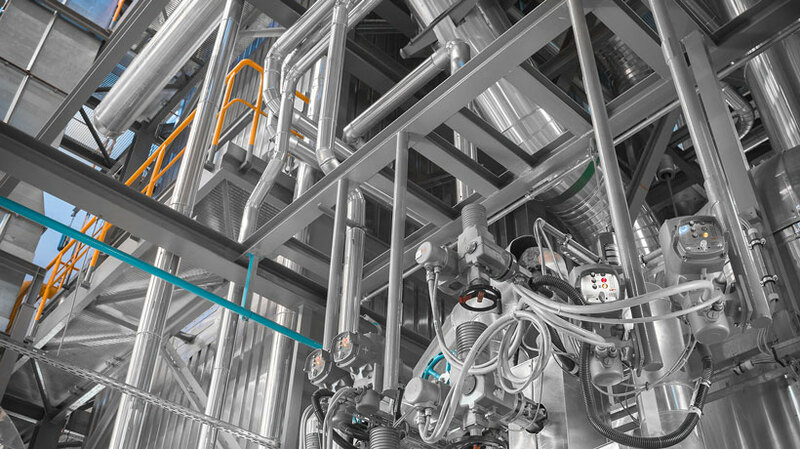 CAESAR II® analyzes piping systems of any size or complexity, whether the need is to design a new system or trouble-shoot an existing one. And, CAESAR II features the only bi-directional link between analysis and CAD design, allowing engineers and designers to easily share information while keeping the drawing and related data in sync. Take advantage of static and dynamic analysis with cutting-edge graphics. Benefit from intuitive analysis model creation. Make use of design tools and wizards along with comprehensive error checking.